Concrete toad boy was from about 2 years ago. 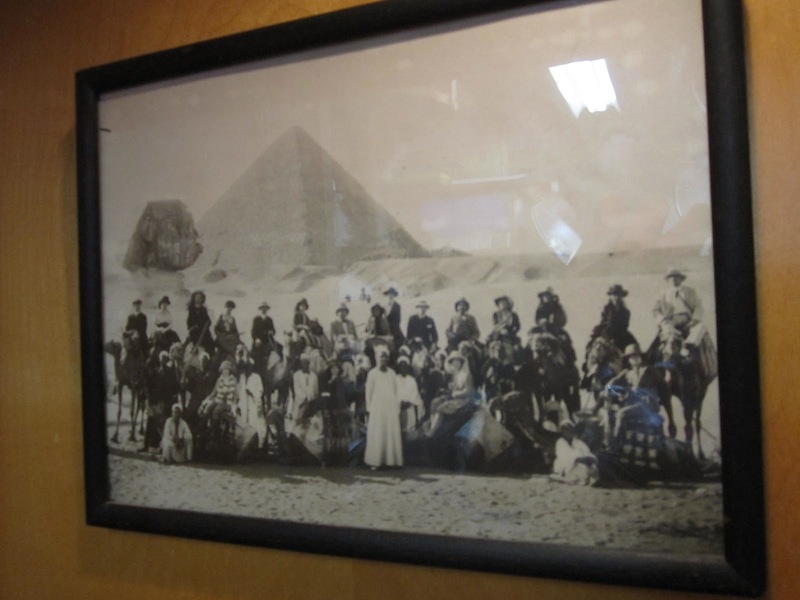 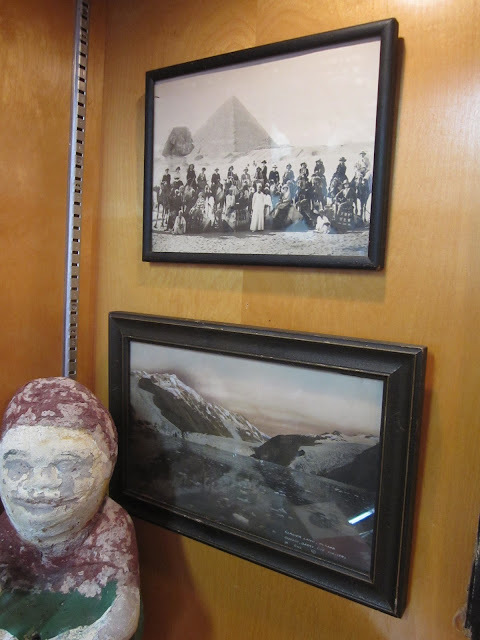 The Egyptian tourist party photograph was found 2 months ago. 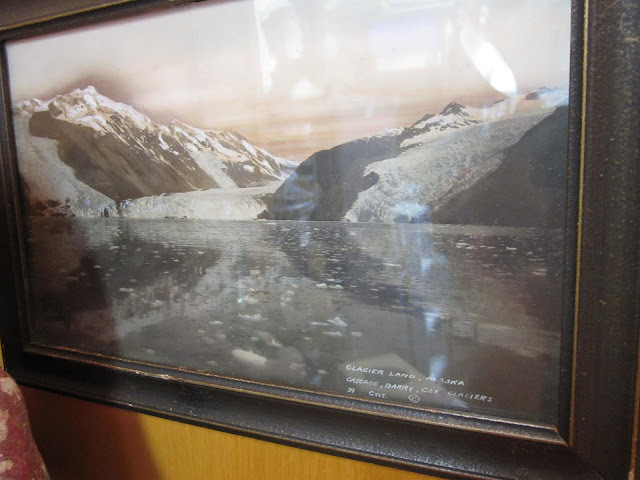 The hand tinted glacier photo was purchased today.